I’ve watched the Kids’ Choice Awards since… well since I was a kid myself. Did you know that the Kids’ Choice Awards go back to 1986? That’s before I was even born. But I have fond memories of watching them in the 1990’s to see which of my favorite shows, actors and musicians were going to go home with the big prizes. 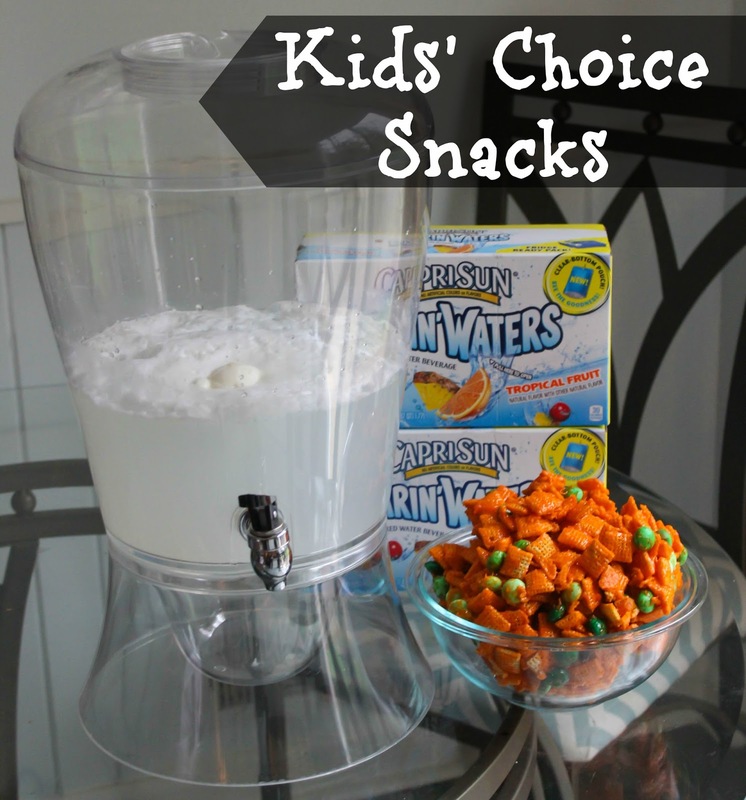 Since the Kids’ Choice Awards are coming up on March 28th I wanted to share with all of you some fun ideas for snacks to prepare for the event. 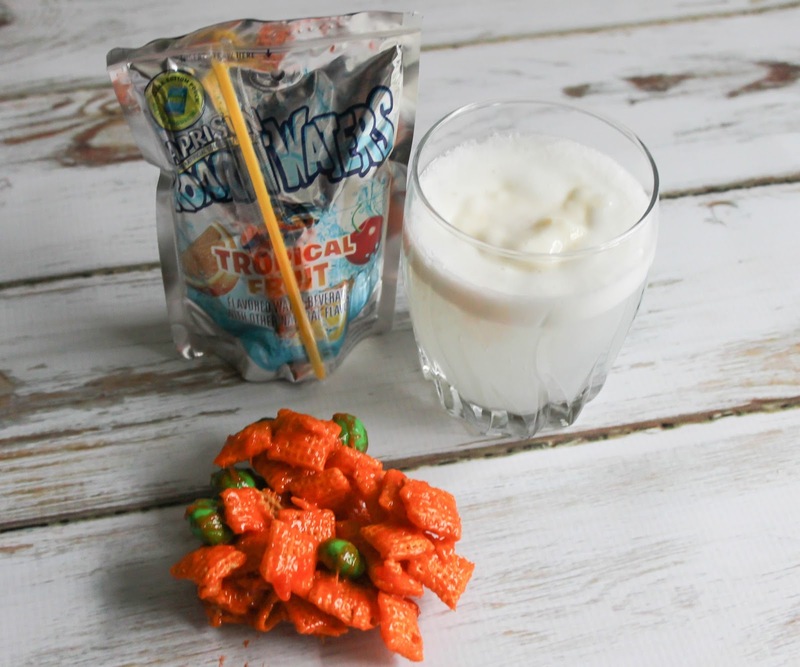 Kids of all ages will love munching and sipping on these while watching who wins big this year! 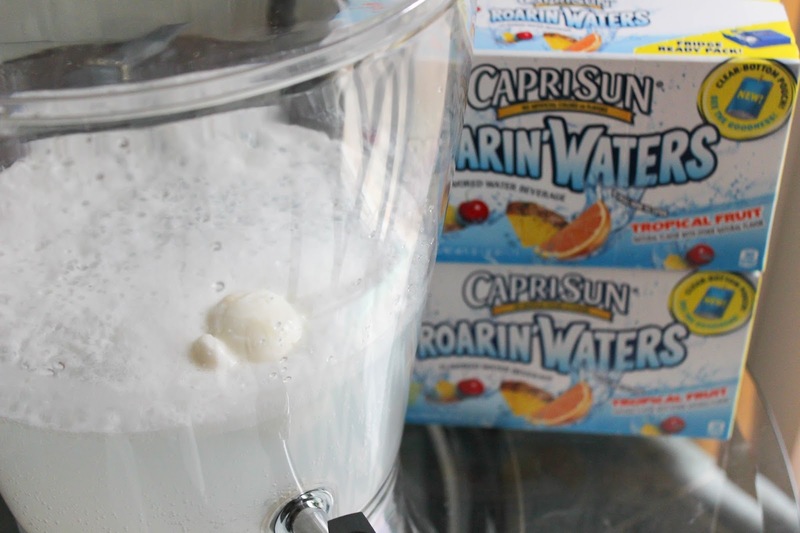 First up is a yummy punch featuring Capri Sun Roarin’ Waters.This new drink from a childhood favorite brand is a lightly flavored water beverage with no artificial colors or flavoring and only has 30 calories! 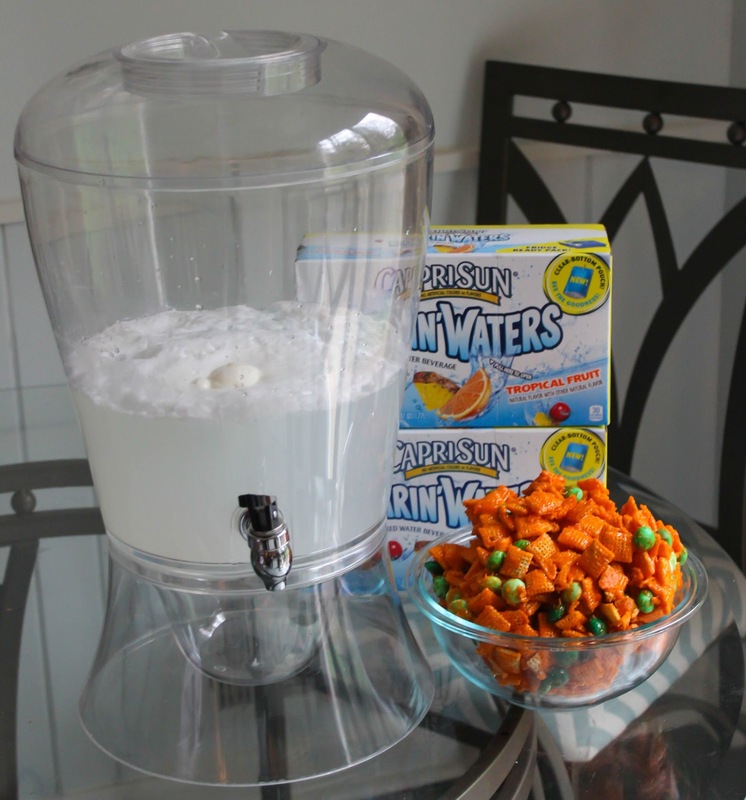 Cut tops of Roarin’ Waters packages are pour into serving bowl. Add in club soda. Top with ice cream and serve! 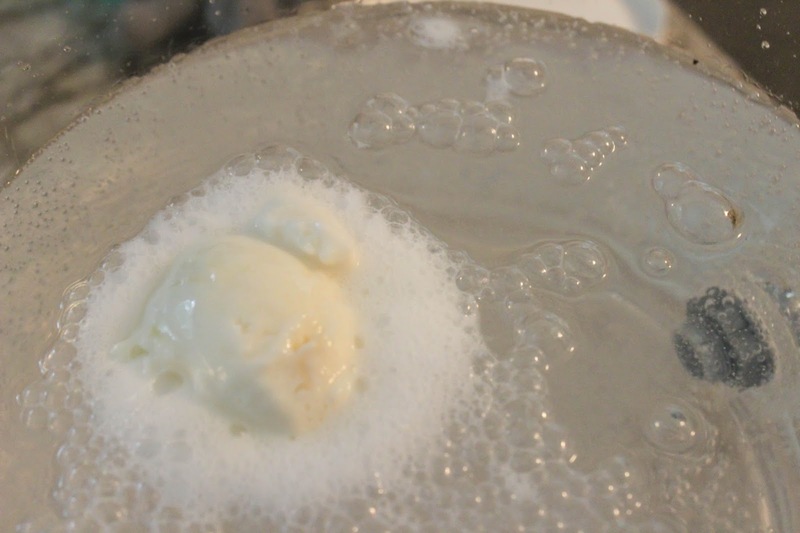 This punch is so yummy and it’s fun to watch it fizz when you plop the ice cream in! 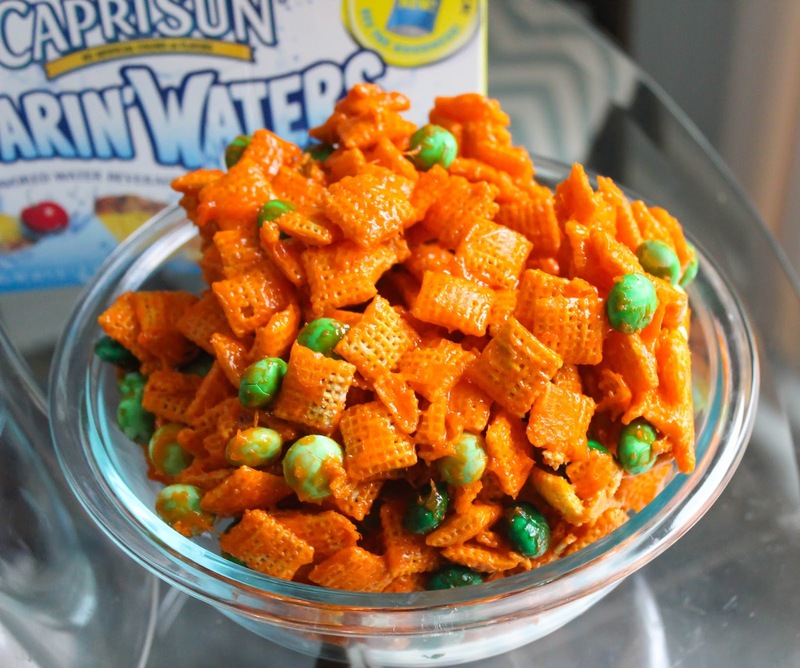 To compliment the punch I made these Kids’ Choice Bites in traditional Nickelodeon colors. (1) Melt marshmallows over low heat, stirring constantly. Add in cake mix and stir well. Pour over rice cereal in a mixing bowl and mix until cereal is well coated. Allow to cool. (2) Once cool add green candies and put in serving bowl. Enjoy! 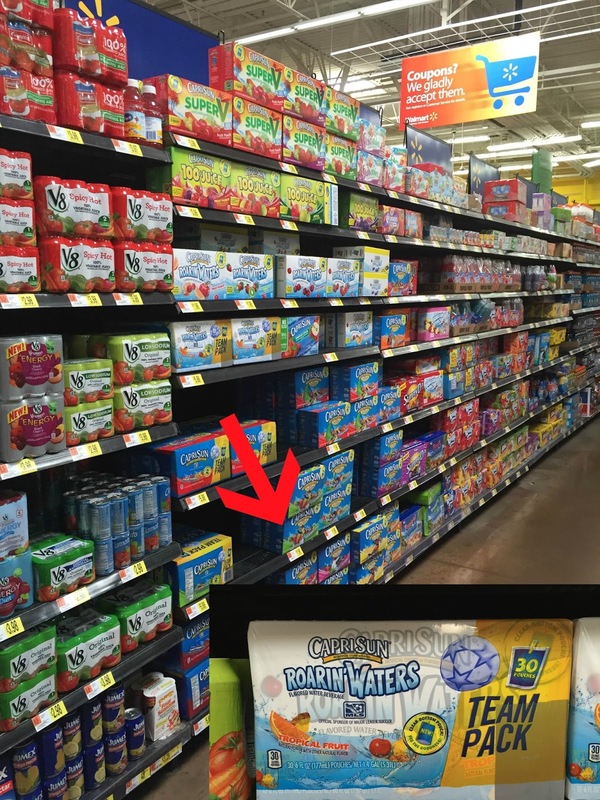 I found everything I needed for these recipes at Walmart! 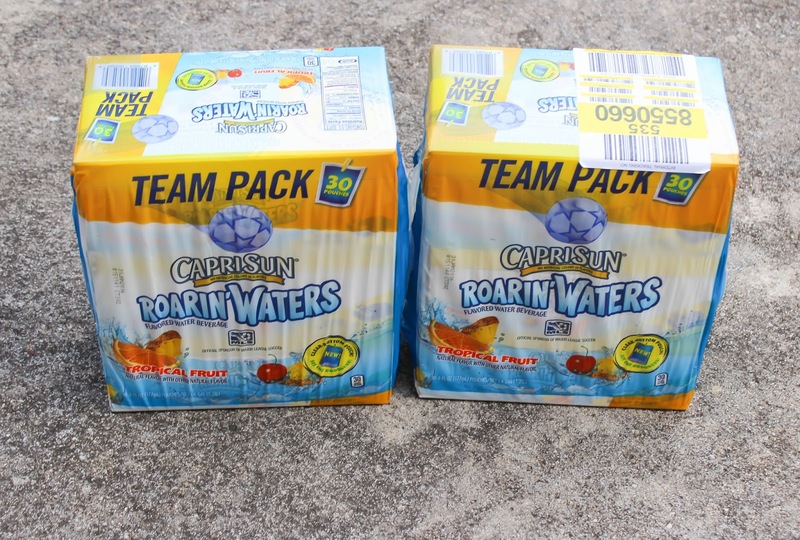 When you go keep an eye out for the special Capri Sun Roarin’ Waters Kids’ Choice Awards display to pick up beverages for watching the show! Do you watch the Kids’ Choice Awards? 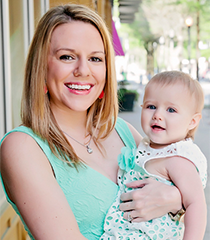 What are you going to do for them this year? Oh man! 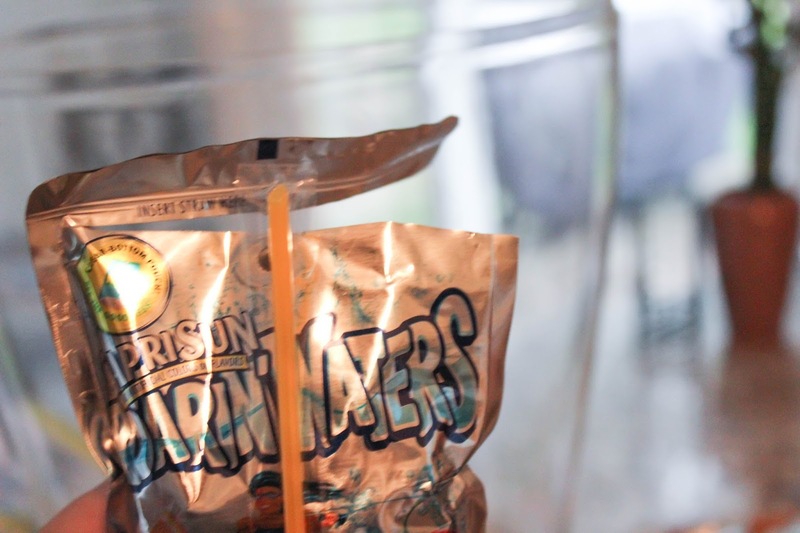 I miss Capri Suns. I definitely need to try these out!